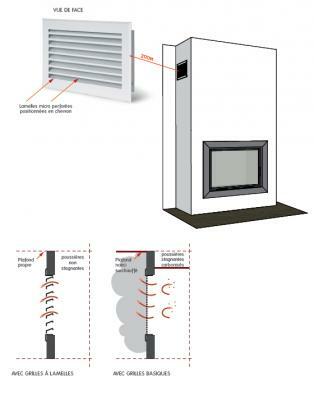 Are you looking for an efficient wood-fired heating solution? Is your ceiling black above the fireplace vents? 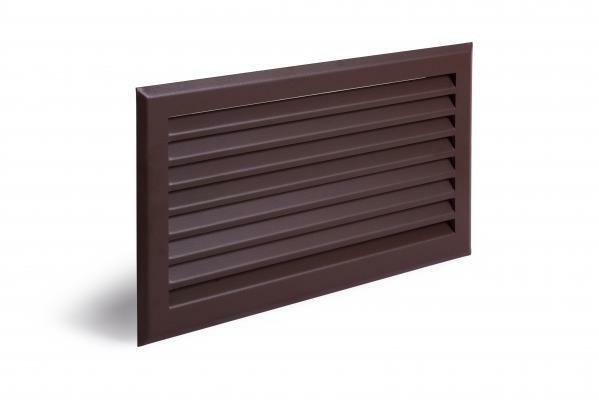 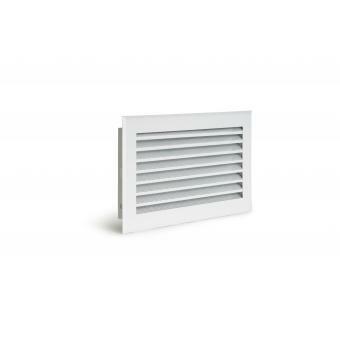 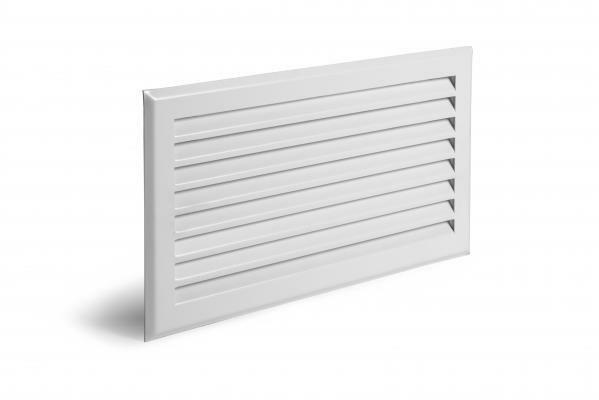 The most efficient solution is to install slatted vents with adequate air flow (see appliance manual).